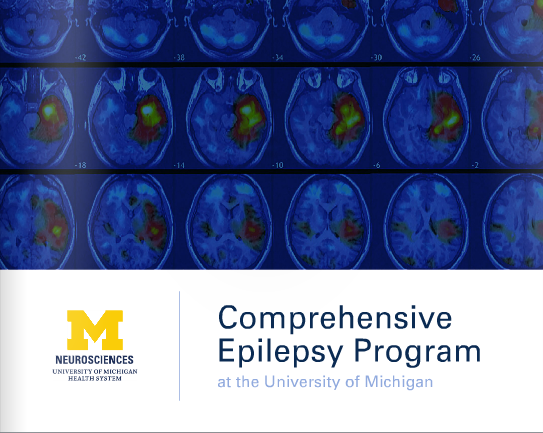 The University of Michigan Epilepsy Surgery Program is part of a collaborative partnership including the Department of Neurosurgery and the Department of Neurology, working together to provide hope to adults and children with epilepsy. In most patients, seizures can be adequately controlled with anti-epileptic medications. However, for as many as 20% of patients with seizure disorders, the seizures are resistant to medical therapy. For some of these patients, surgery can provide a complete cure of their epilepsy. Each patient under consideration for surgery participates in a thorough evaluation in the Comprehensive Epilepsy Program before surgery to control seizures is offered. The electroencephalograms (EEGs) of patient candidates are often recorded and analyzed in the Epilepsy Monitoring Laboratory, which helps to classify the type and the locations of any observed seizures. In addition, brain imaging studies including MRI scans, PET scans, and SPECT scans may be used together with sophisticated analysis to determine which surgical procedure, if any, might be most beneficial.  The University of Michigan comprehensive epilepsy team has extensive experience in epilepsy surgery. The epilepsy surgery program has a national reputation for excellence in both patient care and research. We do between 70-100 epilepsy surgeries per year.